Support clinical transformation in a digital health-care environment where technology plays a significant role in promoting knowledge translation and evidence-based decision making. Reduce variation in nursing practice to facilitate comparative analysis of nursing data across health-care sectors and geographical locations. Incorporate intervention statements that are based on international terminology standards, specifically: International Classification for Nursing Practice (ICNP) and Systematized Nomenclature for Medical and Clinical Terms (SNOMED-CT). ICNP is uniquely developed by nurses to describe the work that nurses do using a consistent approach. Facilitate the evaluation of BPG implementations by providing a mechanism to link specific evidence-based interventions to clinical outcome indicators. A case in point is the linkage that currently exists between the Order Sets and the indicators in the RNAO NQuIRE® database. 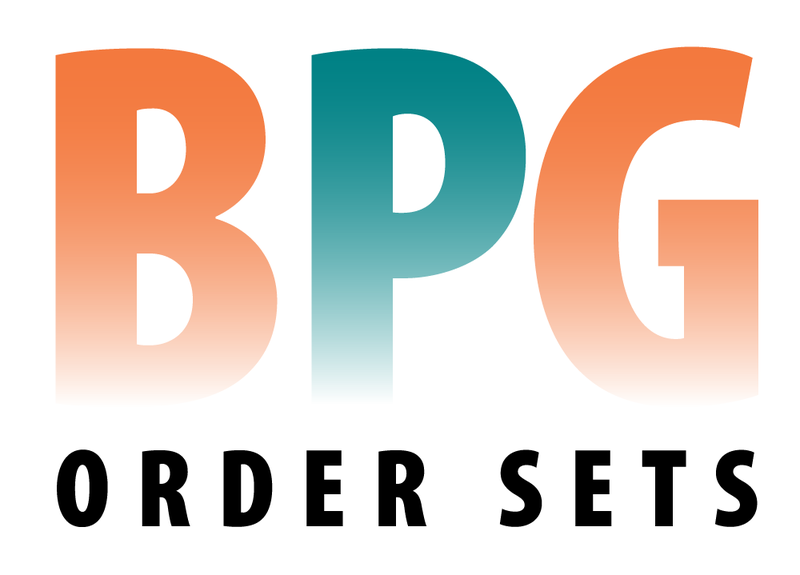 How might BPG order sets be used? RNAO's BPG order sets are designed to be incorporated into electronic health information systems, but they may also be used in a paper-based or hybrid documentation system. 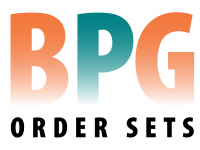 Health-care organizations across the care continuum including acute care, home care, long-term care and community care will derive many benefits from implementing these BPG Order Sets.